All lawyers handling matters within our network specialize in only their area of law. This ensures that which ever lawyer handles your matter will give you the best possible representation, while being able to draw on the expertise of the other lawyers practicing in our network. Our team members at Taxation Lawyers have a total combined experience of over 70 years practicing law. Have confidence knowing that you will be working with someone who has the experience and knowledge to get the job done right. At the audit stage, we are able to work with you and/or your bookkeeper or accounting professional to help resolve CRA concerns before a reassessment occurs or to less any reassessment that would otherwise occur. At the objection stage, we are able to represent you to establish all the mistakes made by the auditor and/or documents of facts not considered. We will obtain the internal CRA records for you, and then advise you on what is necessary to succeed. Whether the CRA knows or doesn’t know about past mistakes, we can work with you to seek a court order to rectify those mistakes and avoid unplanned tax bills. Keep up to date with our newest blog posts. Looks like you're up to date! We have no new recent articles. 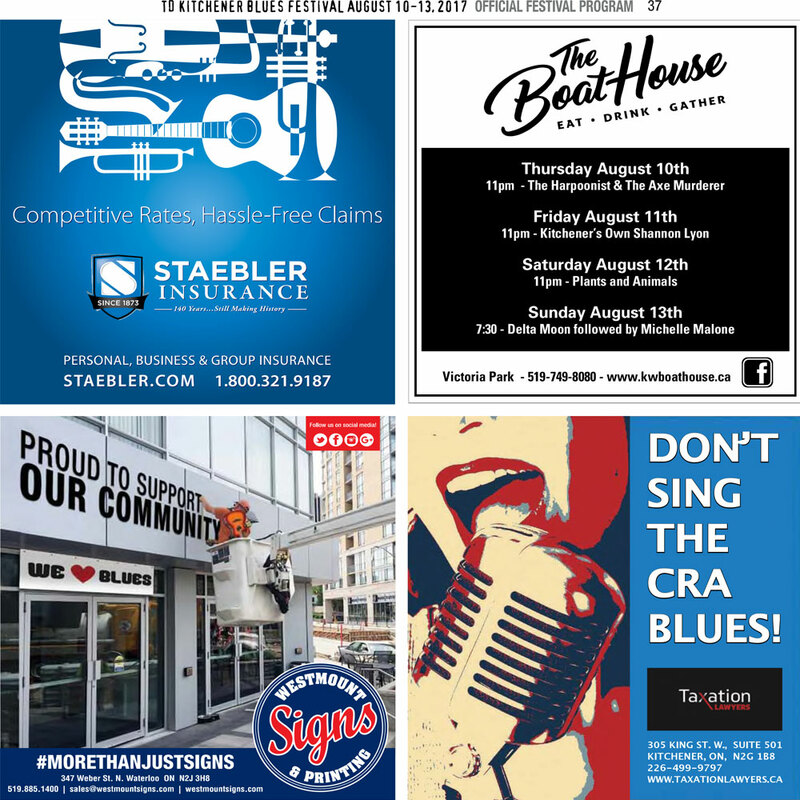 Taxation Lawyers is a proud sponsor of the 2017 Kitchener Blues Festival! We are pleased to announce the launch of our newly refinished website! TaxationLawyers.ca has been under construction in order to revamp our website to cater around a more simple, clean, and user-friendly experience. We hope that you enjoy our new website and find this new version much easier to navigate, as our team at Taxation Lawyers looks forward to continue implementing new changes and improvements. Sorry for any inconveniences during the construction process, and thank you for your patience!